AP FACT CHECK: Trump’s wall mirage, immigrant stereotypes - Integration Through Media ....! 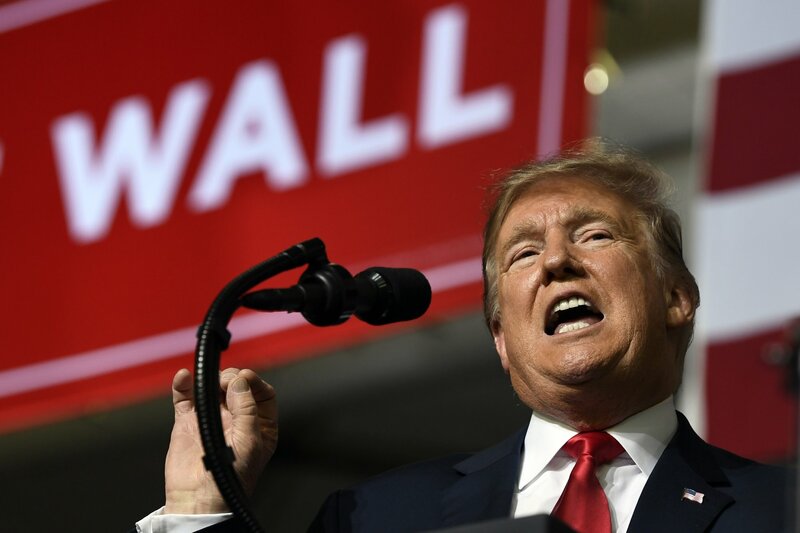 By CALVIN WOODWARD and HOPE YEN, WASHINGTON (AP) — President Donald Trump on Monday presented the border wall as a work in progress, hailing the start of a “big, big portion” with much more coming soon. That’s a hefty exaggeration from a president who has yet to see an extra mile of barrier completed since he took office.